Designed to provide extra stability while riding a bike or running to catch a train. Adjustable length. 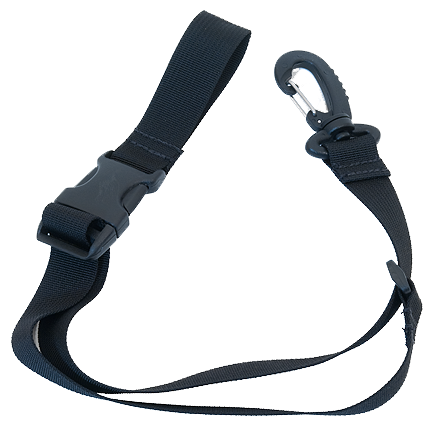 Quick release buckle. Easily removed from bag when not in use. 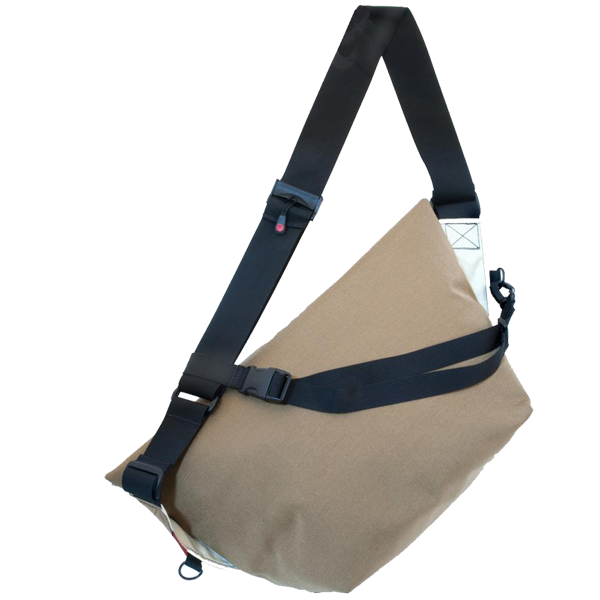 Works with Small, Medium and Large Zero Messenger Bags (with 2-inch wide shoulder straps). "The cross strap is completely us..."
The cross strap is completely useless unless you have a very wide chest. I do not recommend this product for a petite woman. Really nice to have but not something I think is necessary with the bag though.